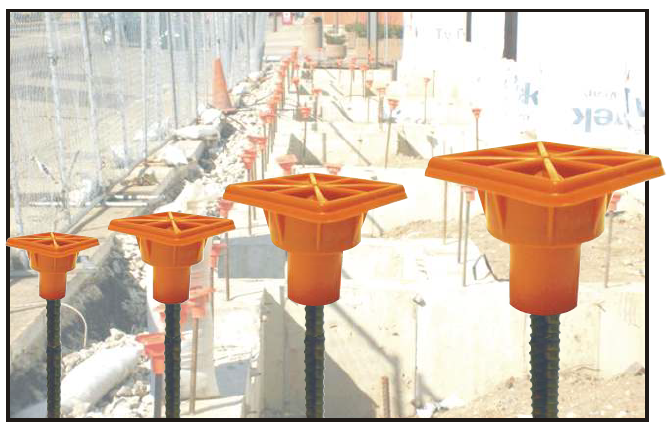 OSHA Compliant rebar impalement protection, mushroom cap scratch protection. Imported and Domestic available. Call for pallet quantity shipping.